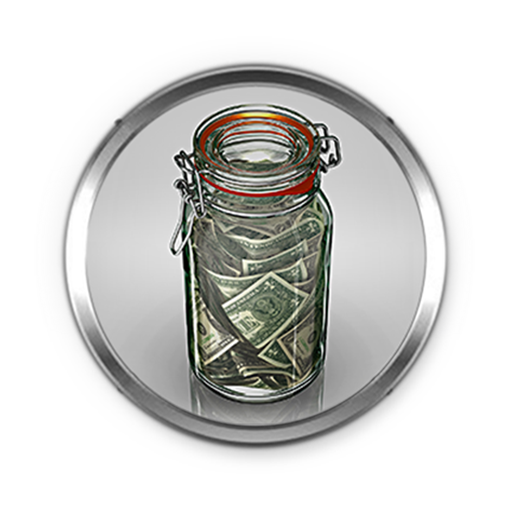 Whatever you do in the game, from travelling to fishing locations to buying bait, tackle or equipment, it'll require money. 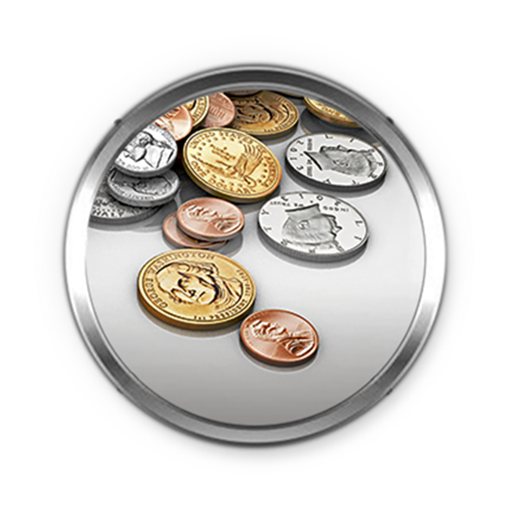 Currently, there are two in-game currencies: credits and gold coins. - Catch fish. All fish from big to small, except unique sized ones, are worth credits. All you need to do is to catch and keep the fish until the end of the fishing session. That's why the first indispensable thing is a fish keeper - stringer or keepnet. You can see the value of a certain fish by looking into your fish keepnet during the fishing sessions. At the end of every session all fish from your keepnet are automatically sold and a balance window is displayed, showing you how much you earned and how much you spent during that particular session. Also, on the header of inventory or map page, you can always see your current balance. Your should always manage your money wisely to avoid getting broke and unable to pay for new fishing trips. This is especially important at early experience levels. - Fulfill achievements. Fulfilling an achievement gives you credits. You can see the exact amount of reward for each of them in achievements page. - Daily bonus. You get a small daily bonus at the start of every calendar day of fishing, which increases for visiting the game up to 5 days in a row: 30 credits for Day 1, 45 credits for Day 2, 75 credits for Day 3, 150 credits for Day 4. On Day 5 you receive 3 gold coins (see details bellow). And then the counter resets and you start again with day 1. - Catch unique fish. Any unique fish, regardless of its species, is rewarded with gold coins. All you need to do is catch and keep the fish until the end of the fishing session. - Fulfill achievements. 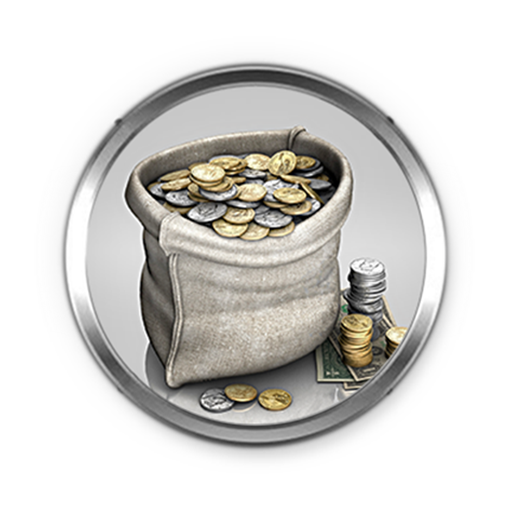 Fulfilling a highly-rated achievement (gold awarded ones) gives you gold coins. You can see the exact amount of reward for each of them in achievements page. - Increase your level. Every time when you are promoted to a higher level, you get few gold coins as bonus. - Day 5 bonus. 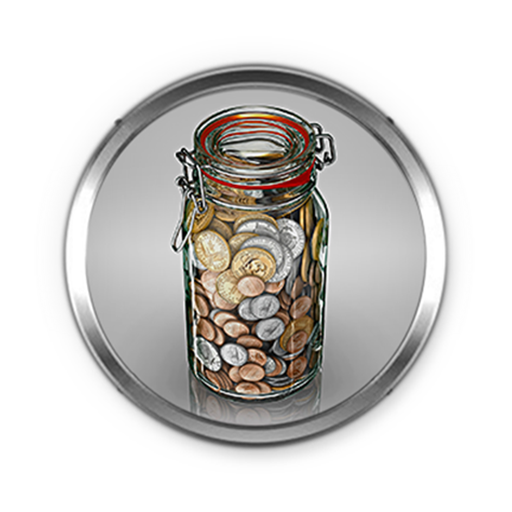 On every fifth calendar day of fishing, you receive 3 gold coins as bonus. The table contains prices and packages contents as for 20 August 2015 and may be subject to change. 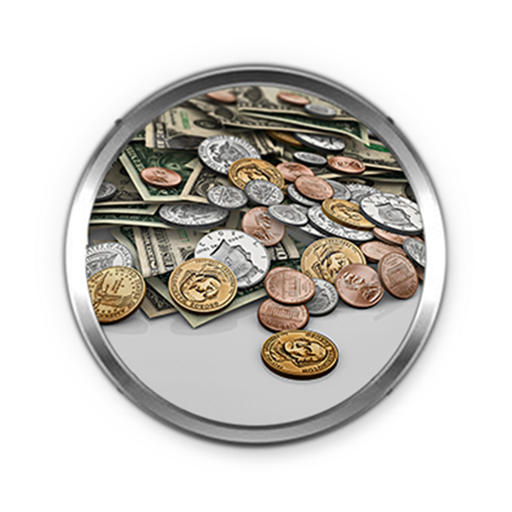 Prices may be different according to your currency and Steam exchange rates. 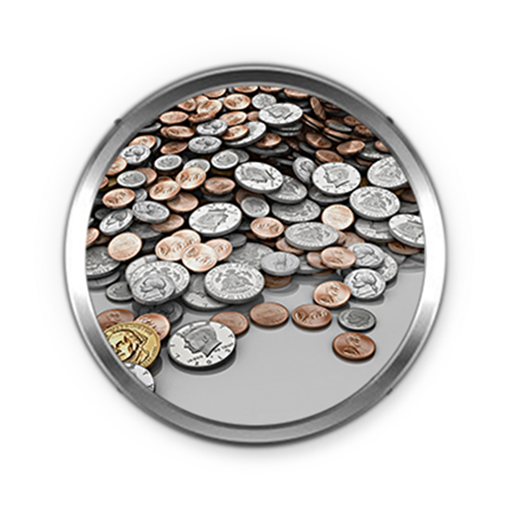 You can't buy gold coins using credits or real money nor convert gold coins to credits!